> Blog > Music Videos > Alkaline’s ‘City’ clinches +300K views + No.1 trending video on Youtube. Alkaline’s ‘City’ clinches +300K views + No.1 trending video on Youtube. Dancehall artiste Alkaline released the highly anticipated official music video ‘City’ on Wednesday after over seven Months. The track which is featured on the deejay’s debut ‘New Level Unlocked’ album which was released March of this year. 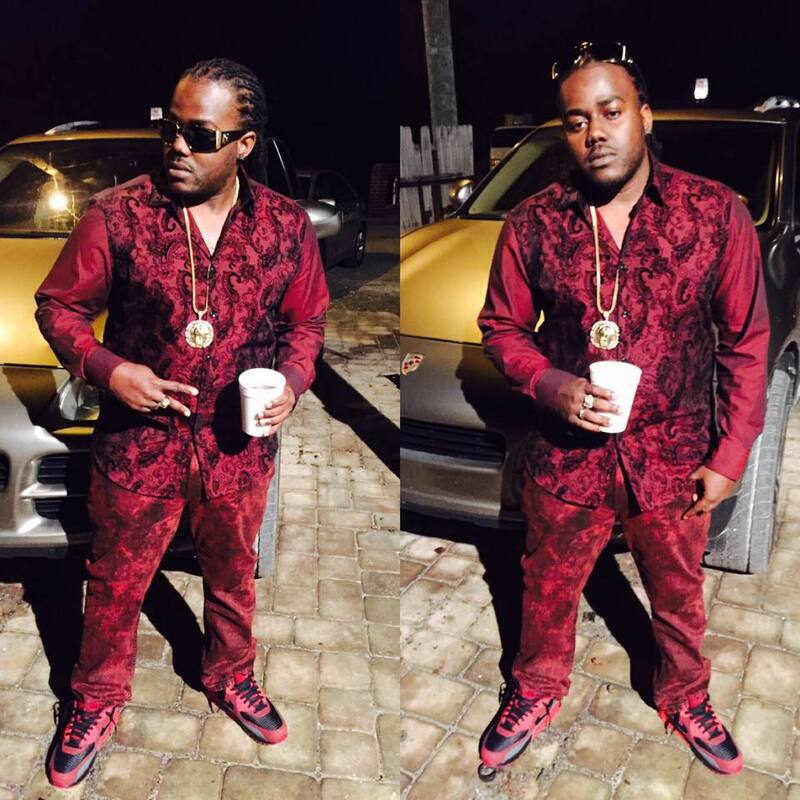 The visuals for the DJ Frass Records-produced single was shot by Dancehall’s top director Jay ‘Game Over’ Will in New York City and Kingston, Jamaica respectively. 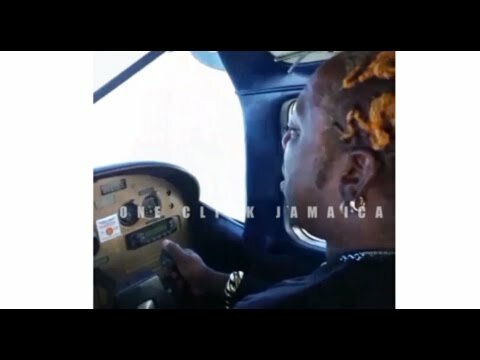 ‘City’ music video has already racked over 300,000 views on the artiste’s VEVO account and is currently the No.1 trending video in Jamaica on YouTube.